Satya, an aspiring middle class person, wishes to setup his own travel house and thus, approaches for a bank loan. It showcases the struggle and difficulty experienced by a typical middle class person to avail loan as compared to a rich elite person/businessman. How an middle class guy tries his best to untie the complex knots plots rest of the story. Watch Jarugandi movie on YuppFlix in full HD. 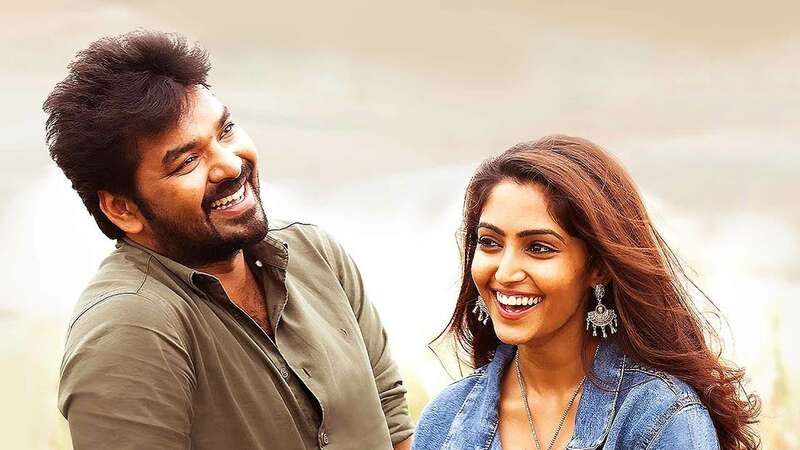 Film Jarugandi is directed by A N Pitchumani and cast Jai, Reba Monica John, Amit Tiwari, Daniel Annie Pope is released in 2018.